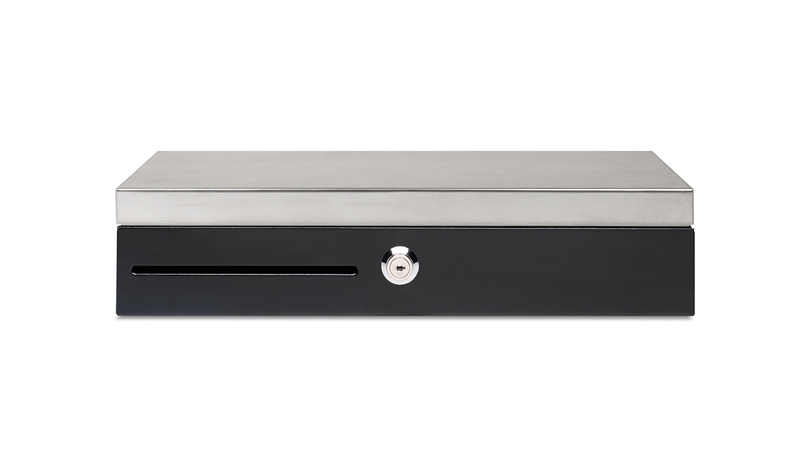 Like all the products in our HD series, the HD-4617C cash drawer is made of strong materials. 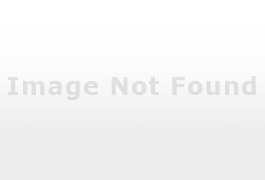 Its robust steel casing and shatterproof PVC tray are designed to meet the needs of medium-traffic retail venues, school and office cafeterias and clubhouse cantinas. The HD-4617C has a sturdy steel lid and robust slam-proof latch mechanism guaranteed to provide at least 2 million trouble-free open/close cycles. The HD-4617C’s narrow form factor makes it easy to use in any environment, whether the operator is seated or standing. The vigorously tested lid opens a full 80° for easy access without bending or twisting. 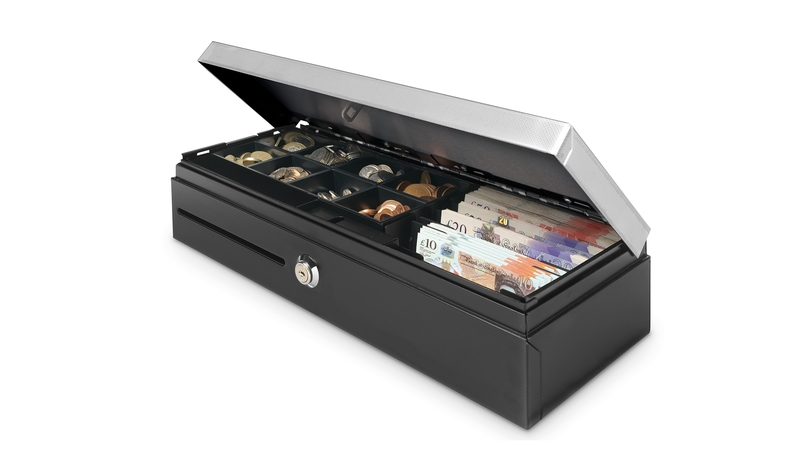 Despite its compact depth, the HD-4617C holds as many banknotes and coins as larger cash drawers. 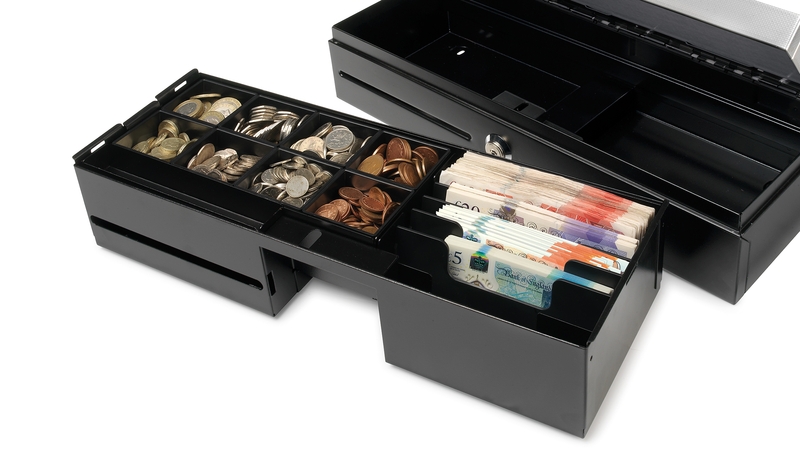 8 adjustable banknote slots and 8 coin cups keep all your bills, small change and tokens neatly sorted in one convenient place. A spacious media slot provides plenty of room to store coupons, credit-card slips and other non-cash transaction media. The HD-4617C is equipped with a sturdy 2-position lock and an industry-standard RJ12 outlet including Microswitch to maximize ease of use without compromising security. 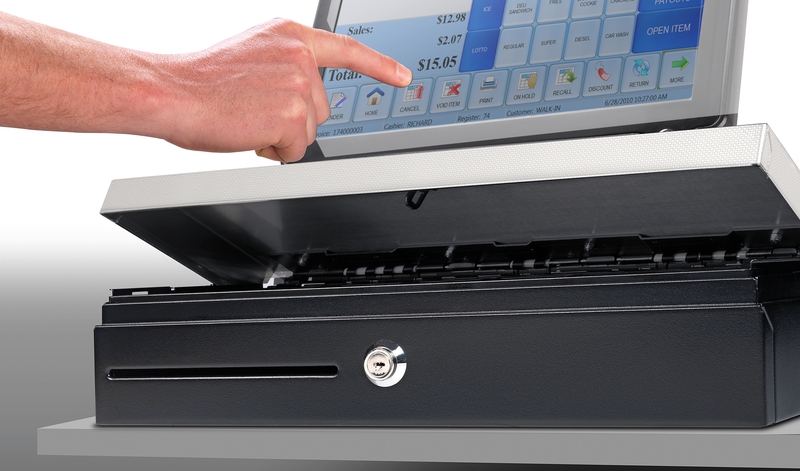 Set the drawer to open automatically via your cash register or printer, or open it manually. RJ12 cable included for easy integration into your existing POS system. 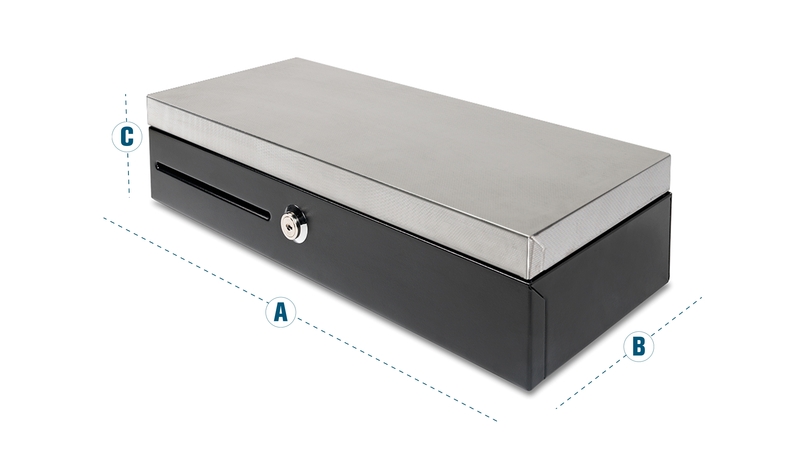 Add a spare 4617CL lockable lid to maximize speed and security during shift changes. Simply lift the whole tray out of the HD-4617C and use the feature-packed 6185 money scale to count all its contents, from coins to coupons, in just a handful of minutes. And if you’re using the removable coin cups, you’ll be finished even faster: just place each cup of coins right on the 6185 and weigh (one-time cup calibration required beforehand). From start to finish in under two minutes: there’s no faster way to count your till.